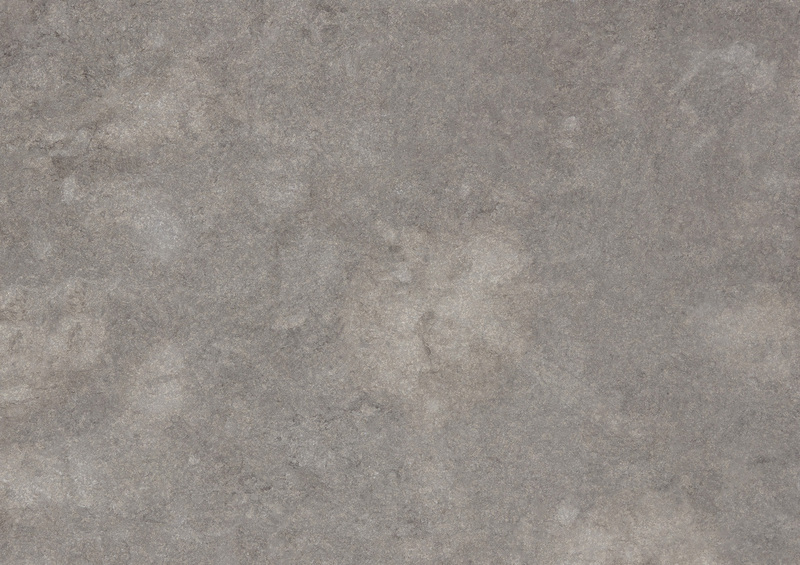 The sophisticated grey-brown tones of Pietra Bronzea with it’s striking bronze metallic inclusions have made this the stone of choice for leading architects and designers. 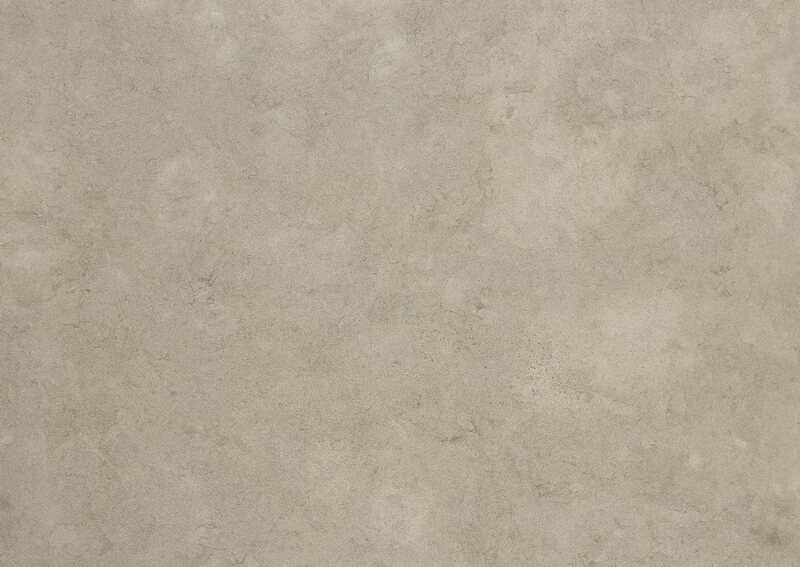 Complementing either a cool or warm project palette, Pietra Bronzea is incredibly durable and will retain it’s original colour over time. 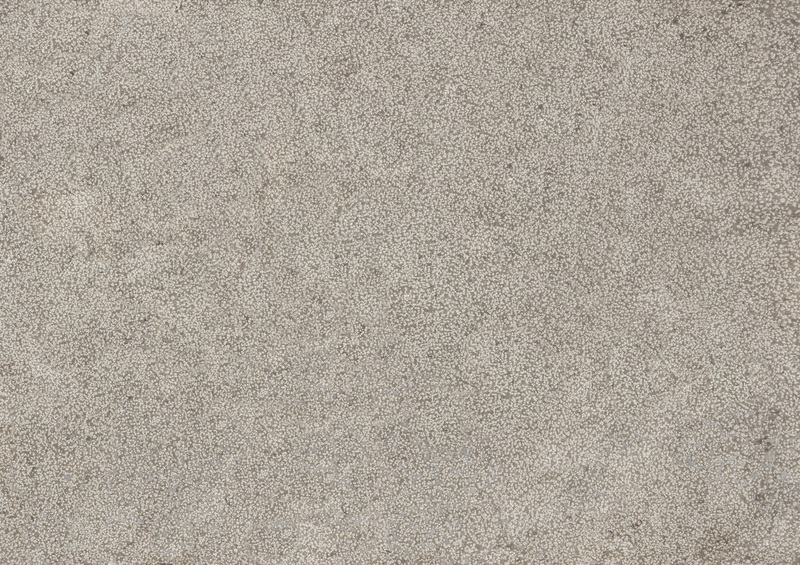 Available in a variety of finishes from the brushed finish the gives it a silky, lightly textured feel underfoot, to the flamed finish perfect for exterior applications. 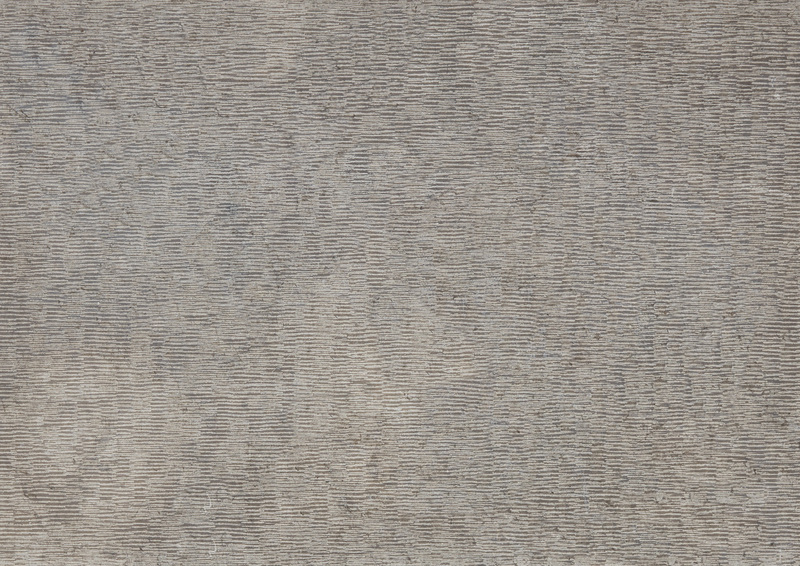 Pietra Bronzea is suitable for internal or external floors, walls or joinery and is exclusive to Artedomus.